has different problems which require unique solutions, the process which leads to the solutions will be the same. 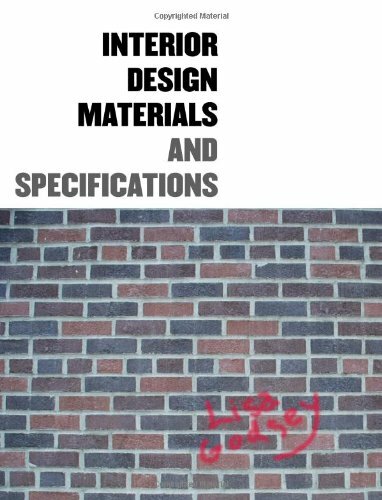 This book provides specific guidance for architects, planners, and housing managers on designing to deter crime. 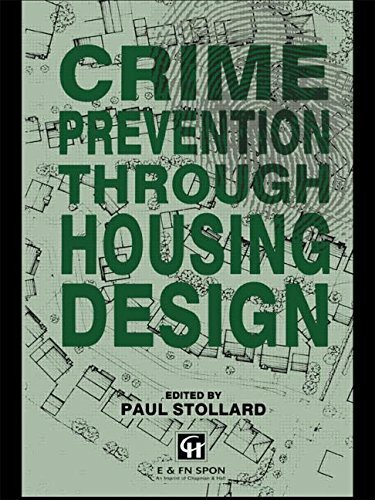 While every estate and neighbourhood has different problems which require unique solutions, the process which leads to the solutions will be the same.The first three chapters review the various theories of crime prevention through design, and abstract from them a series of six key principles which can be applied to all housing projects. 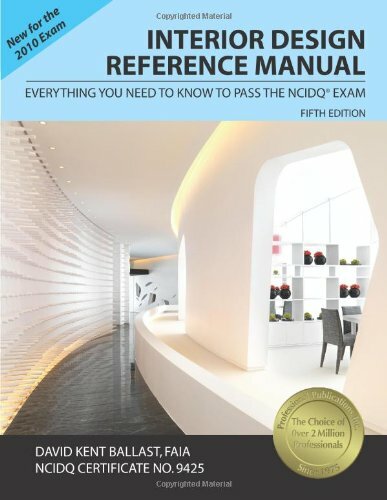 The remaining five chapters outline the practical application of these principles in the assessment, design and construction processes.The text of this book has been compiled and updated from two educational packages produced by the Institute of Advanced Architectural Studies and the Safe Neighbourhoods Unit. These were Safe as Houses (1988) and Safer Neighbourhoods (1989). 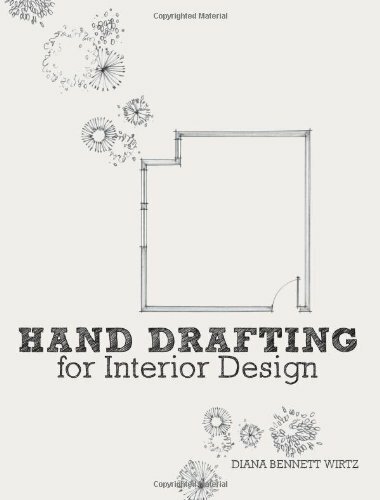 Videos produced as part of those educational packages are available for use with this book.